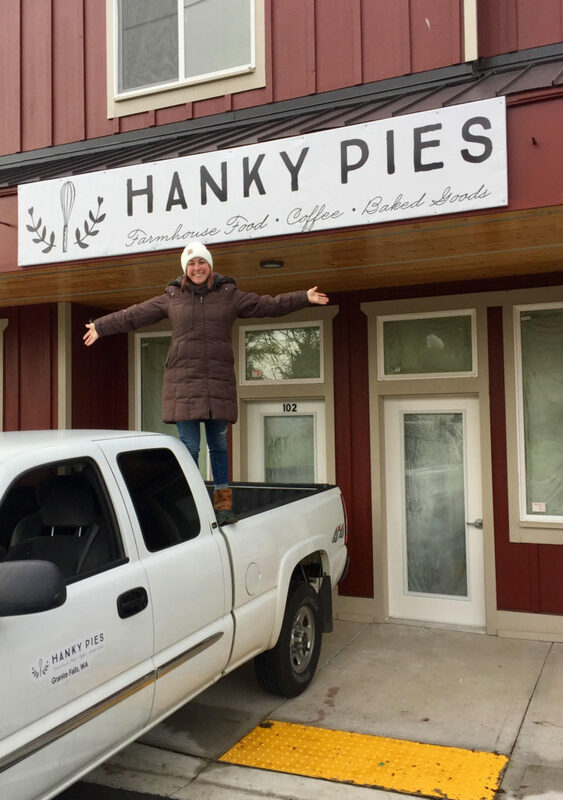 Home » Food for Thriving » Let’s Welcome Hanky Pies to Granite Falls! 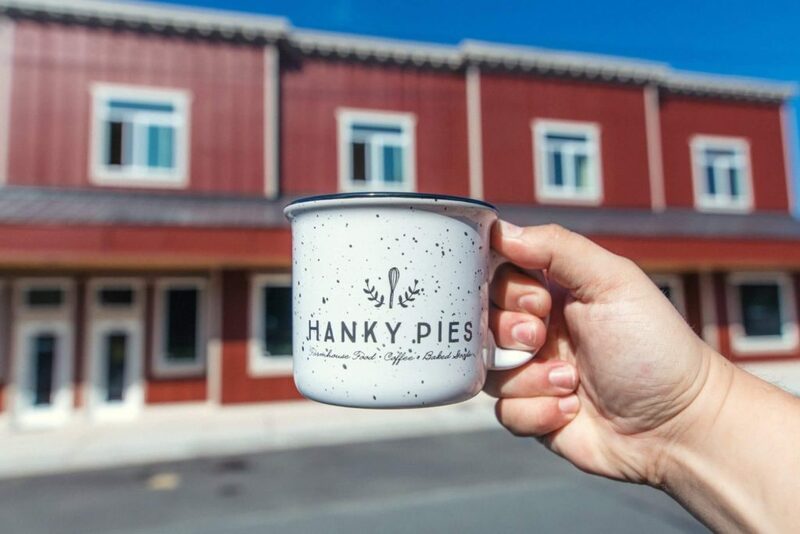 If you’ve ever hiked off of the Mountain Loop highway, chances are you’ve wished there was an awesome coffee shop in Granite Falls for a post-adventure warm drink and treat. I can’t even count the times I’ve been in a car with friends or family, wondering where we should stop afterwards! Well, mark your calendars for November 21st, because a new shop is opening and it’s going to be FABULOUS! Check out my interview with Krista (below) for the full details and please help spread the word. 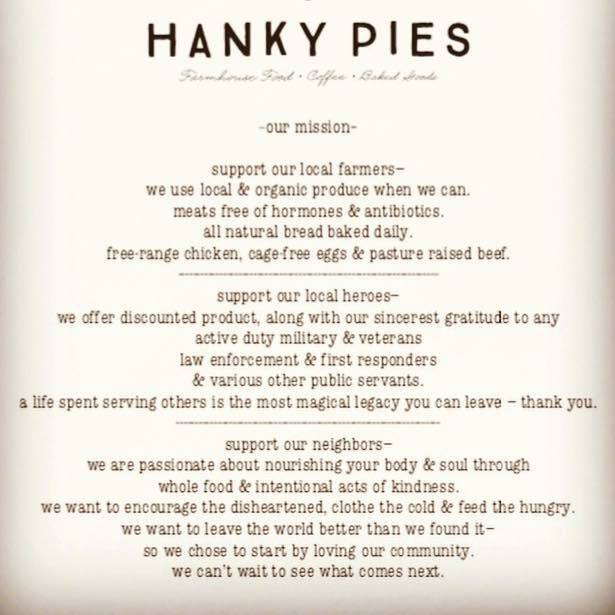 What inspired you to start Hanky Pies? After deciding to put our oldest in public school, we realized that although we live in Lake Stevens, we’re in the Granite Falls SD and we didn’t know anything about town. We loaded the kids, drove around, scoped her new elementary school and looked for a coffee shop to talk it out and there was nothing. We decided that if we’re going to send our kids to school in this community, then we need to be really involved so we switched to a church in GF, and I started dreaming up the place that we looked for that morning. I love the language a cup of coffee speaks – hospitality, encouragement, warmth, dignity, friendship, relationship. I want to create an environment that fosters those qualities and gives our community practical ways to love their neighbors. What do you plan to have on the menu? We will have baked goods like cinnamon rolls, scones, mini pies, cookies, etc. We will have breakfast items like french toast casserole with berry syrup and whipped cream, breakfast sandwiches, quiche, yogurt-fruit-granola, and toast with bacon, goat cheese and jam. We will have our $2 sandwiches – a jumbo grilled cheese and a grilled pb&j – available for lunch everyday, along with homemade tomato bisque soup. Our hope is to encourage people to buy a sandwich for themselves and suspend one for someone who doesn’t have the money to pay. We will rotate fancier sandwich and salad specials through as things are in season. What do you anticipate the hours to be and what’s the address? What’s been the best and hardest part about opening the shop? The best part has been making new friends. The hardest part, learning all the new aspects of business ownership and working out finances. When you’re not working at the shop, what do you enjoy doing? I enjoy my family, friends, hosting parties, CrossFit, Netflix binging, and dreaming up ways to surprise people. Hi will you be serving gluten free items? The menu sounds great! We will definitely be stopping here before and after our hikes. You should consider extending your hours to include Sunday’s and be open until the late afternoon like 6 or 7pm especially in the summer. We go hiking every weekend and usually don’t get back to the car until just before dark in winter and summer. I so have wanted a coffee shop here in town again. Sometimes I just love to get away and have a cup of coffee and read my book. Is that going to be a possibility in your shop? 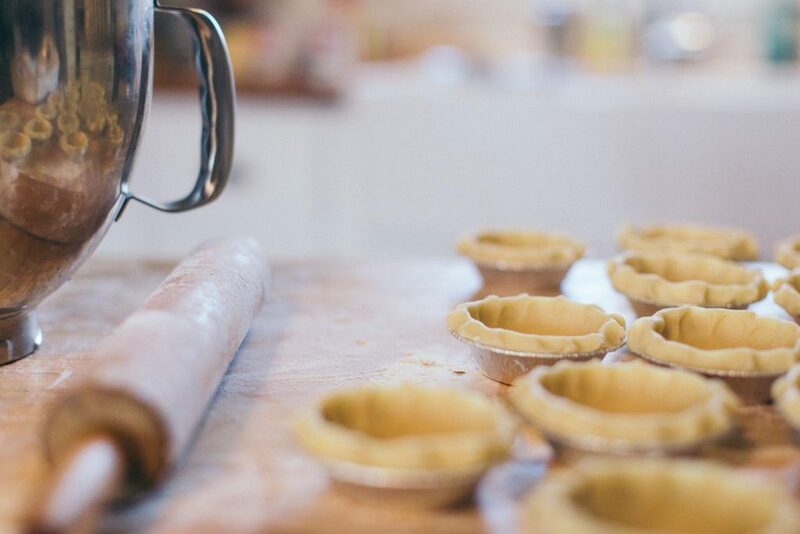 Making your own wonderful biscuits and doctoring up the canned gravy from Cash and Carry with a little half and half would be amazing and a draw. Thanks for listening. Randy. A wonderful place to sit and enjoy family, friends and awesome food. French toast casserole is amazing. Kids area is a terrific hit. Love the decor.